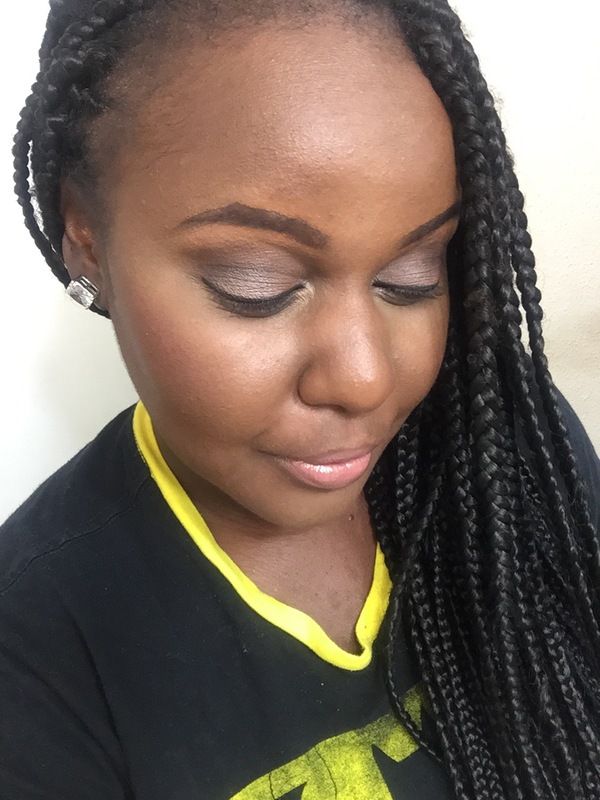 I started this blog as a poetry blog, but my love for makeup is what inspired me to venture out more and try posting about other things I love. 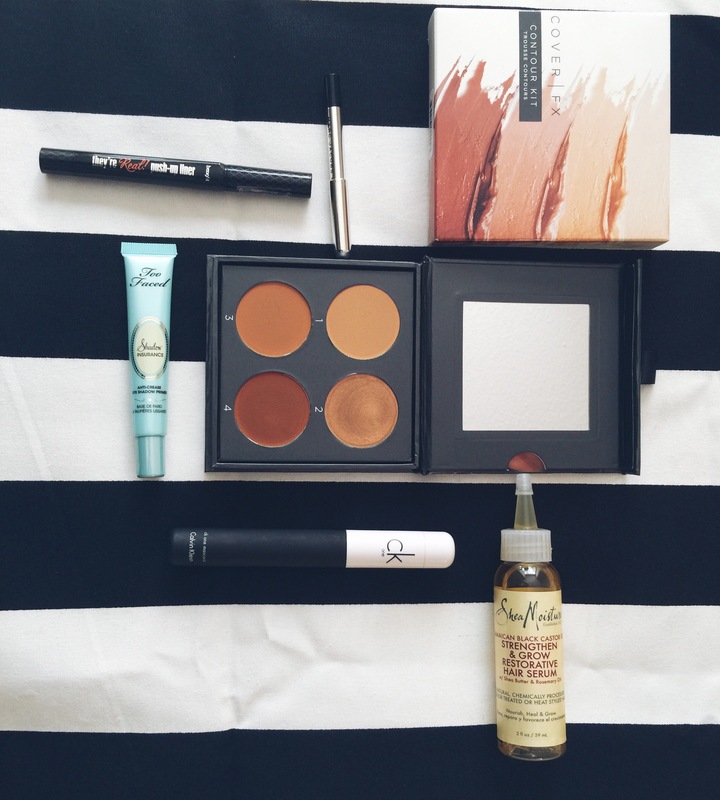 I’m a sucker for trying out new stuff and good beauty products tops that list. 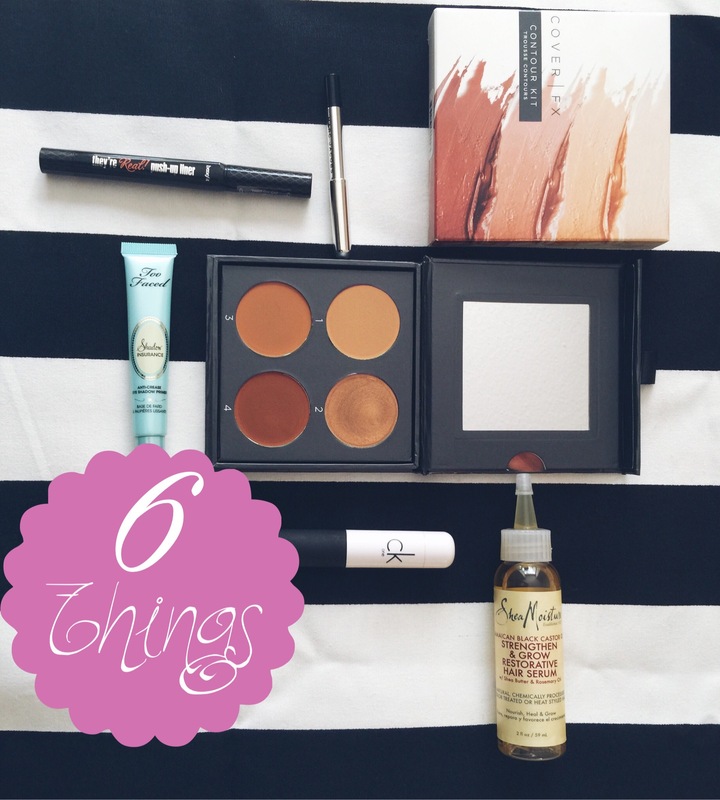 Today’s 6 Things installment features my new Cover FX contour palette amongst other high end beauty favs. Let’s dig in, shall we? 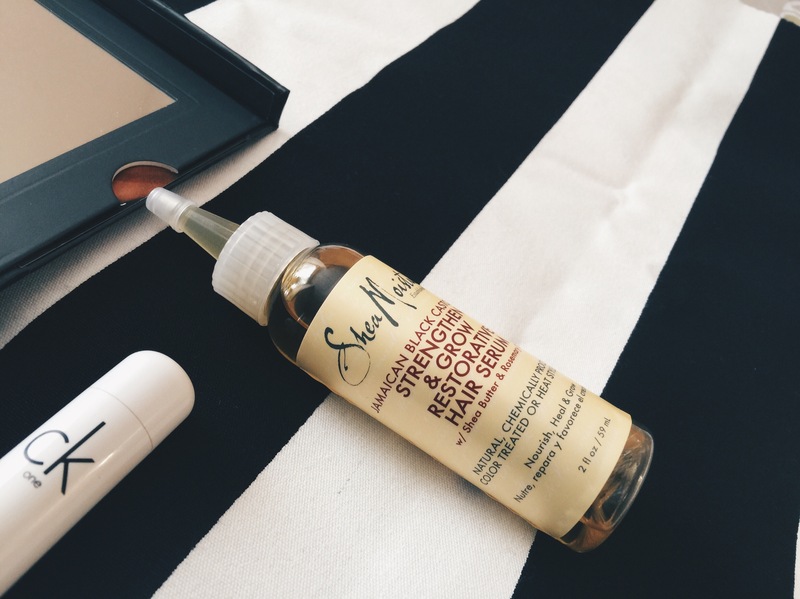 One of my au naturale friends told me about this castor oil and how it helps grow your hair. I did some research and indeed there’s some buzz going on about it. Right now my hair is braided, so I will report the results when I take down these braidies. But for now, I can tell you that it smells gorgeous. This is an eye shadow primer that lasts longer than the average primer because its silicone based. You know how after a long day, your eye shadow is oily and has collected in the creases of your lids, yea, use this and all that will be history. 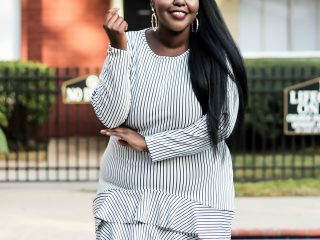 Not only will your eye shadow look fresh all day, applying it over this primer will make it pop more, meaning if your eye shadow is baby pink, it will look baby pink, not purple-ish. 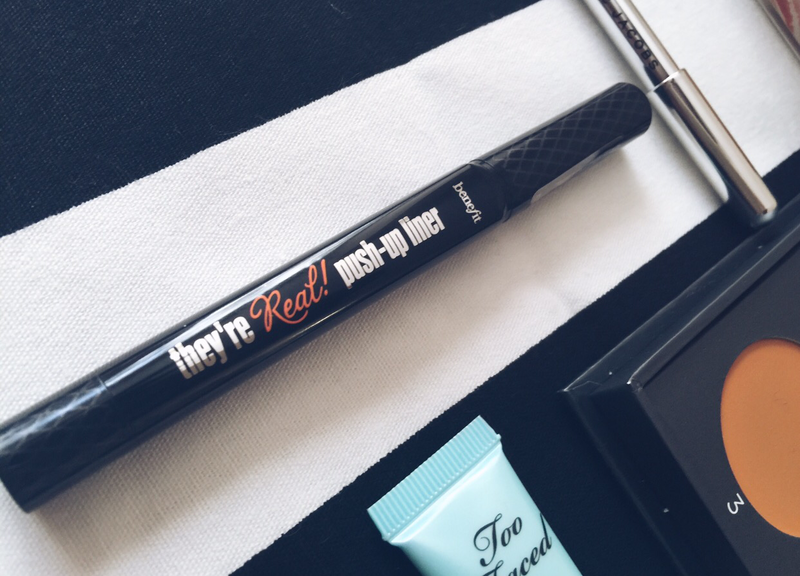 You know what I love the most about this eyeliner, it’s the fact that it’s retractable, no so sharpeners needed. 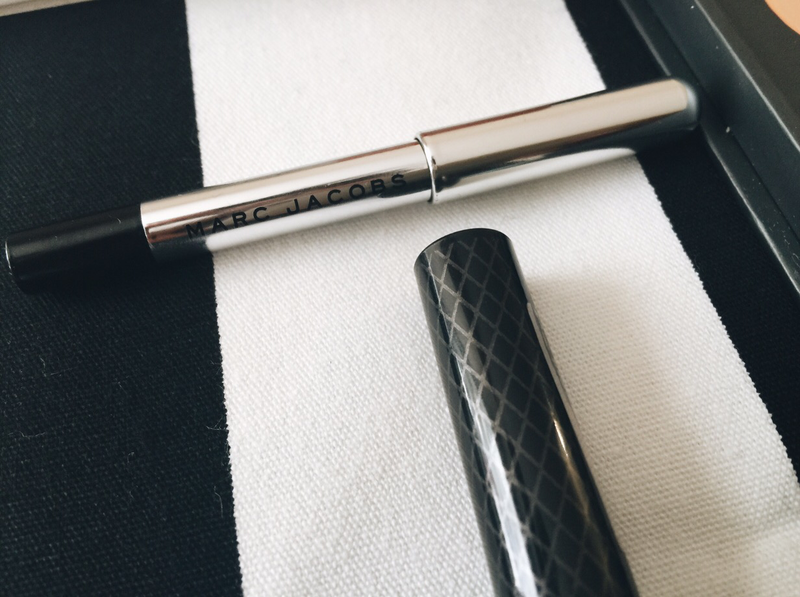 Of course it’s a great eye liner…its Marc Jacobs. It’s the liner I am using in the picture. I gotta admit though, there’s a lot of liners that can do what it does. Consider this a “spoil myself” kind of collection. Do you know how hard it is to find a contour palette that caters to darker skin tones, especially with these high quality brands? I was actually looking at a sample of a Make Up Forever palette and was so amazed at the fact that they had the dark brown tone, you know, the one that you use right under your cheekbones. The darkest color on the palette is how you know the palette is for you because it has to be darker than your skin tone. Unfortunately the store had “unsurprisingly” run out, and the sales girl pointed out that Cover FX had a similar palette. Okay, first of all I did not believe her because she’s Caucasian, what does she know about darker tones. Most times they tell you there’s a palette for darker tones and you try it out only to realize the darkest shade is even lighter than your skin. Well I was wrong, this chica knew what she was talking about and when I saw the kit, I was balling out not only because the darkest shade was clearly darker than my shade, it was Cover FX people! Now if you’re wondering, Cover FX is one of those make up brands that don’t have harsh chemicals and oils, and improves your skin over time. 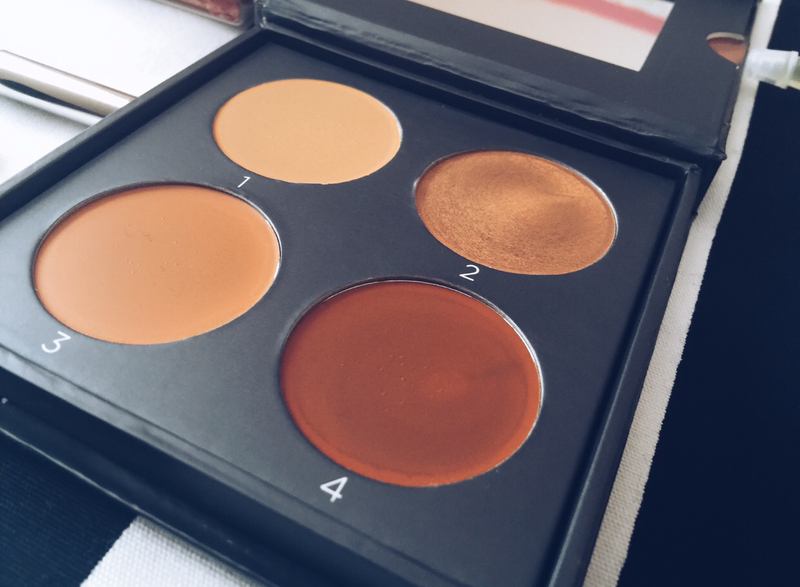 I love how it works so far, check out the picture of how I contoured my face using this palette. I mix 1 and 3 under my eye to get the perfect shade, 4 under my cheekbones and 2 as a bronzer/highlighter cos it has a shimmer. 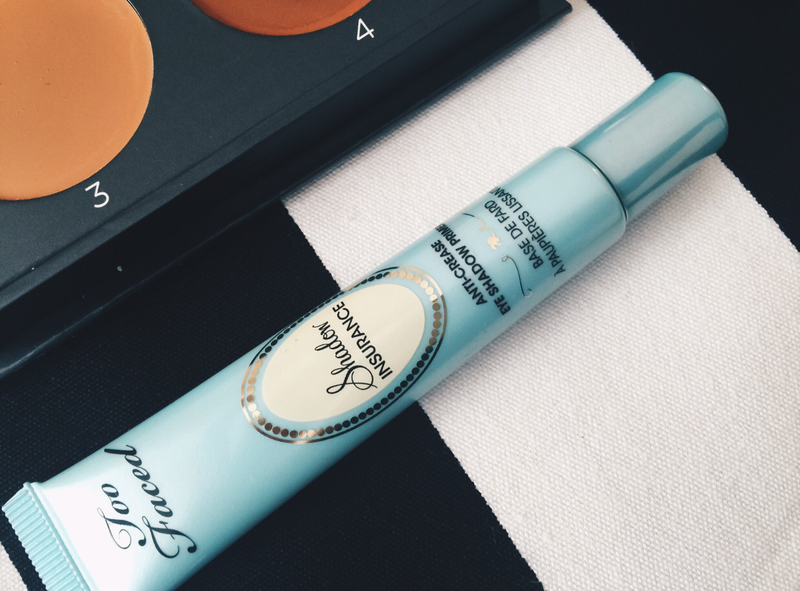 Also, I use Ben Nye powders to set my under eye concealer, and Ben Nye has parabens and talc which can irritate sensitive skin, so I feel more confident using the Ben Nye cos I know I have a good concealer under it which is protecting my skin from (what could be) Ben Nye’s harsh effects. Now that NARS has stopped making matte foundations, I can already tell this brand and I are going to be besties. Lots of mascaras that give volume are also hard to remove. So when I’m in no mood to suffer at the end of the day, this is my go to. It’s light so it gets off easy. This was given to me as a birthday gift by a friend. 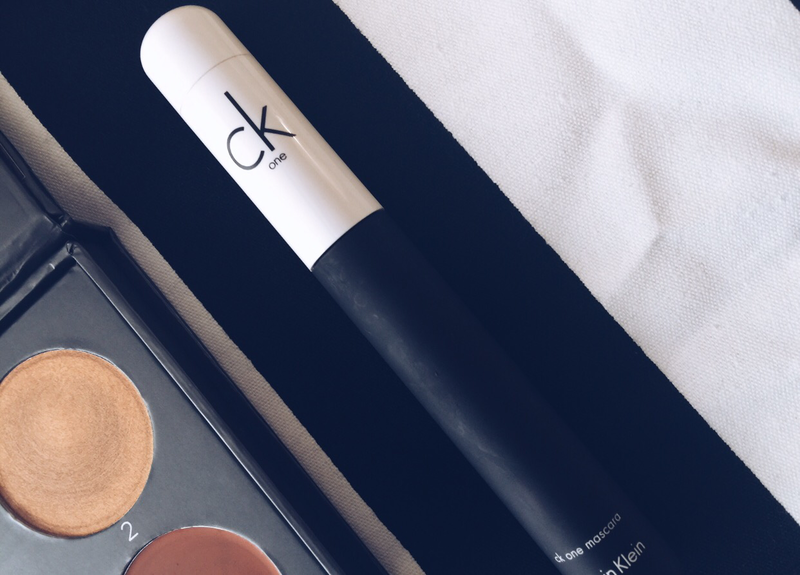 It’s not something I would buy but who doesn’t love a Calvin Klein Mascara. I should love this, but im still figuring out how to use it. I love how dark it is. Apparently, application is supposed to be easier, especially with the cat eye, but mehn…this stuff needs skill. Maybe I haven’t gotten the hang of it cos I don’t use it daily. Blame that on the winter, I’m so lazy to beat face in the winter. 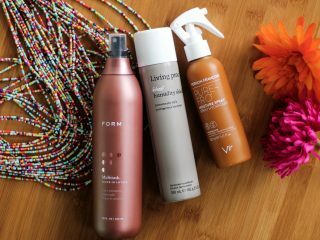 If you guys are using some of these products let me know who they’re working for you.